Do you have some feedback? 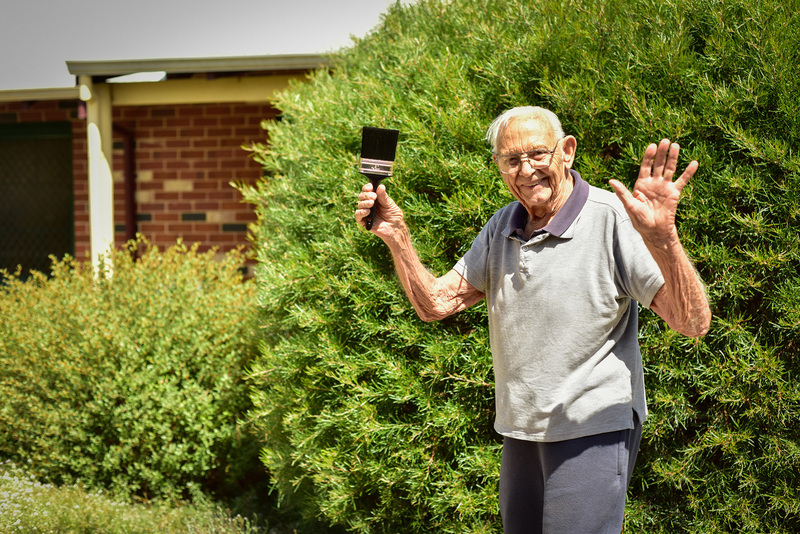 Forming friendships with some of Busselton’s most senior residents at Baptistcare’s William Carey Court has proved to be a rich learning experience for a group of 17-year-old Aboriginal and Torres Strait Islander boys from the Clontarf Foundation. 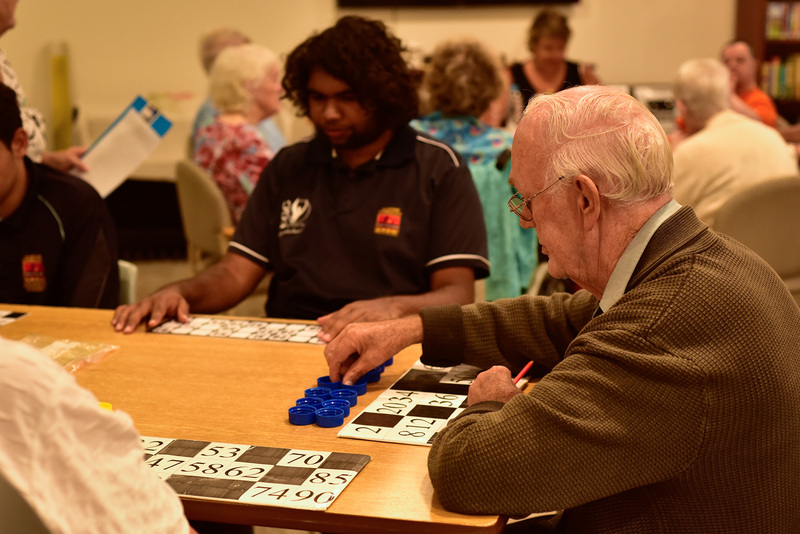 The eight boys who were in the South West for a Leadership Camp spent the day at Baptistcare William Carey Court Residential Care in Busselton undertaking voluntary maintenance work and playing bingo, chatting and sharing afternoon tea with some of the elderly residents. 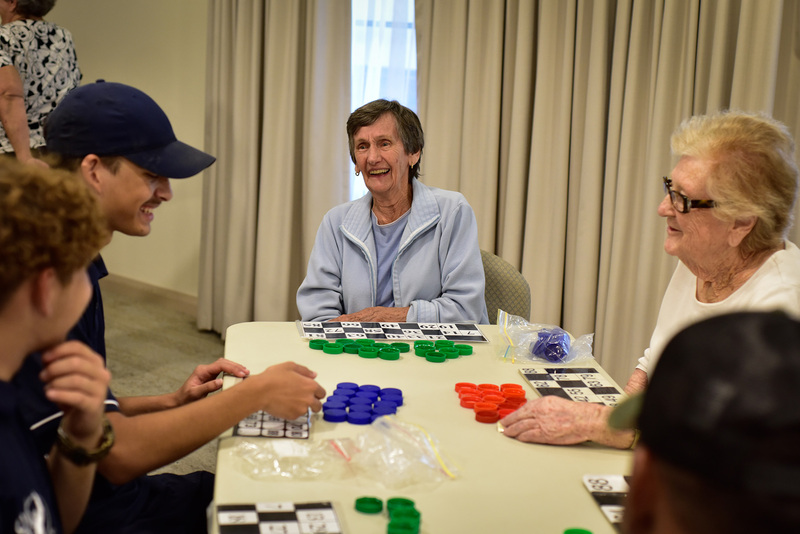 While it might seem that the 50 plus age difference between the teenagers and seniors might be an impediment to conversation flow and connection, the opposite was true with both generations being entertained and enthralled with each other’s stories and energy. Clontarf Foundation’s South West Regional Manager, Michael Lay, said the Baptistcare William Carey Court visit gave the boys the opportunity to relate to an older generation on a social level. “Some of the boys said the time spent at Baptistcare William Carey Court was the best part of their three-day camp,” he said. Research shows that when generations come together, everyone can benefit with clear and positive outcomes for all. 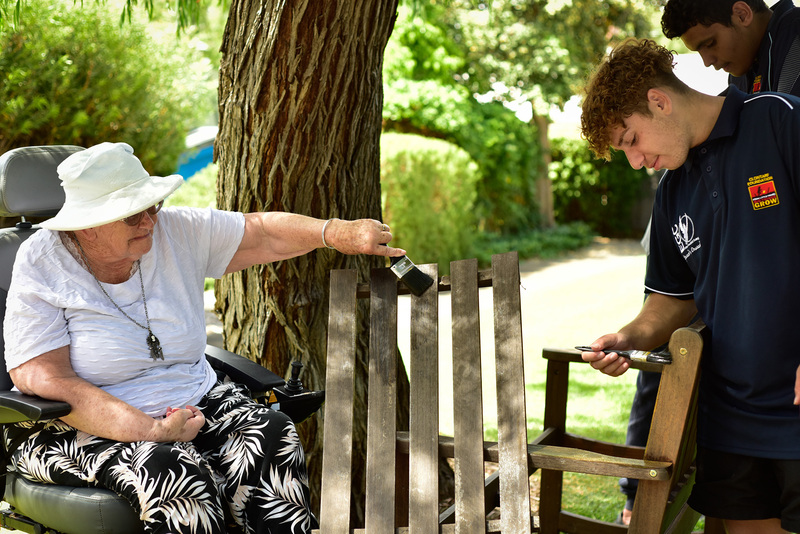 Seniors have a lifetime of knowledge to share and the interaction between generations can help young people to develop respect and empathy for the older generation. Ros McDonald, Baptistcare William Carey Court’s Lifestyle Coordinator said it was rewarding to see how much the residents enjoyed the visit and she was impressed with the boys’ care towards the seniors taking part in the activities. “It was wonderful to see the smiles that the young ones bought to the faces of our residents. contact us on 1300 660 640. 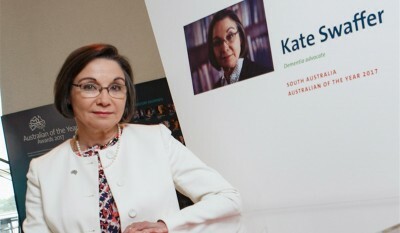 Baptistcare was delighted to present humanitarian, author and activist Kate Swaffer to share her remarkable personal story and insight into how she is redefining the way the world views dementia. Baptistcare is a not-for-profit organisation providing residential aged care, home care services and retirement living in Perth and WA.